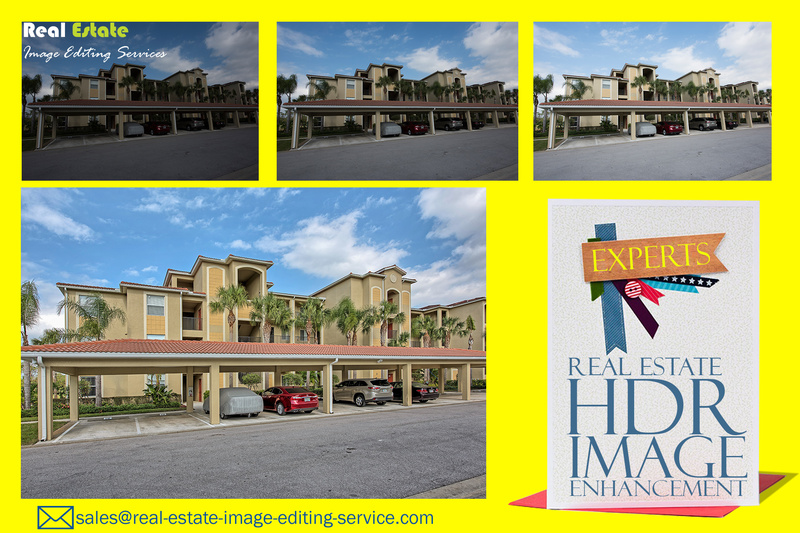 Real Estate HDR Image Enhancement Service for real estate property – Get your property image enhanced with Professional Real Estate HDR Image Enhancement Service. Real Estate Business is now fast growing online business sector and customer on your real estate business first browser your property on the online platform they can only see your property hence photos of your property play a major role. Therefore you must provide an attractive image of your property to your clients by this you can attract them and make as your potential clients. Multiple Exposure Blending is used to bring out brightness on the darker part of photos and adjusting overexposed part of your property with help of blending multiple photos of the same shot. This service leads to develop multiple exposures on a single photograph. We also offer unpaid trial services to our clients so that you can send 2 or 3 images and get enhanced with clock time.